I was really excited to read Thomas Jefferson’s Crème Brulée by Thomas J. Craughwell for many reasons. I am fascinated with food history (and have written a book about the history of the cookie ). 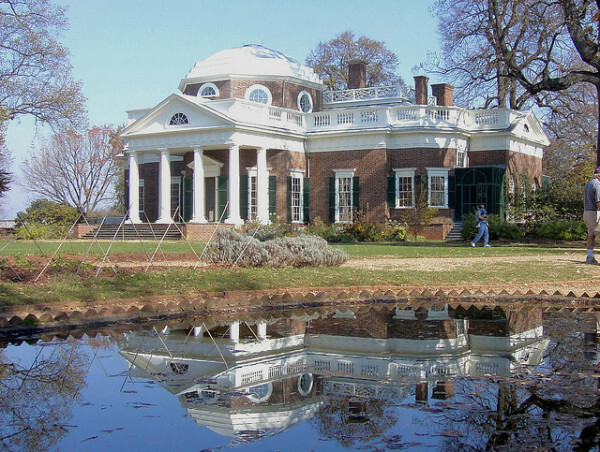 I’ve been interested in Thomas Jefferson for a long time and even more so after touring his home, Monticello (if you have a chance to go, it’s something you shouldn’t miss). I admire much about him, but am also puzzled by the contradictory things he did (such as own slaves). On our Revolutionary summer, as we call it, when we visited Williamsburg, Jamestown, and Monticello, my then-teenage daughter named him my “Revolutionary homey” (Patrick Henry was her “homey”). So put Thomas Jefferson and food history together and you’ve got a book I can’t resist. Unfortunately, I was profoundly and deeply disappointed by this book. I can sum up the relevant information in this book in one sentence. 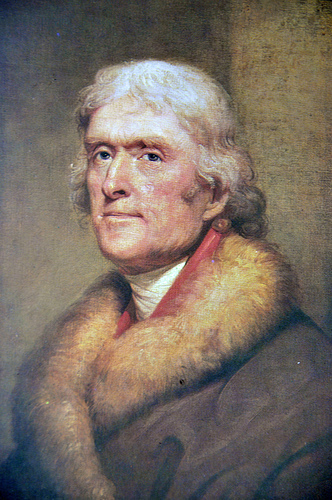 Thomas Jefferson lived in France for several years and brought his slave James along to be trained as a chef; they returned to the United States and there is speculation they brought French recipes with them. That’s it. There are no hard facts or details in this book about anything relating to James’s instruction or what he learned and brought home. I can make an educated guess as to how a book like this came to be written with no actual facts. The author learned that Jefferson took his slave to France to be trained as a chef. It sounded like a fantastic book. The editor and the publisher’s board agreed. They contracted for the book and then when the author began serious research, he found there was almost no documentation about any of this. So he cobbled together a book about Jefferson’s time in France as best he could, hoping no one would notice there was absolutely nothing in it about food preparation. If you’re interested in French history, you’ll love this book. It’s stuffed full of events that happened while Jefferson was there. If you’re interested in the influence France had on early American thinkers, you’ll love this book. 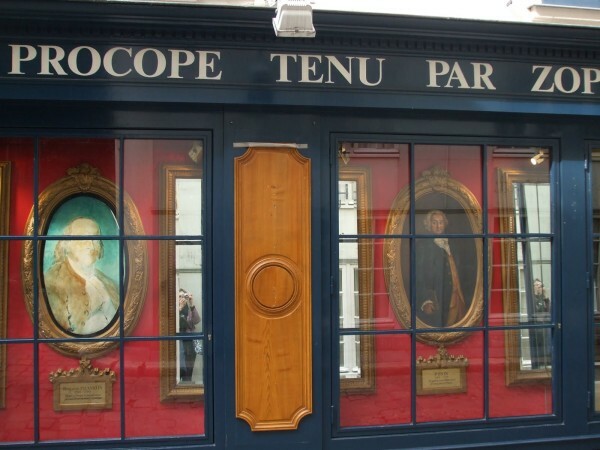 Jefferson, Adams, and Franklin were all there and their time in France affected them deeply. If you want to find out how French cuisine came to America, this is not the book for you. 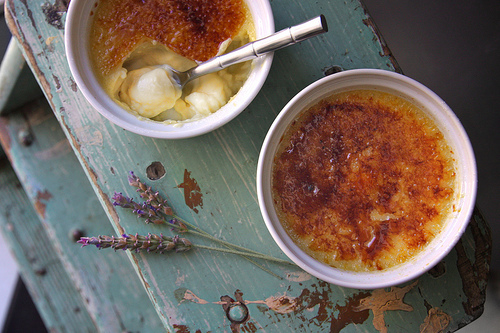 The book deceptively has a recipe for crème brulée on the back cover. In an appendix there are some images (which are not readable and they are not printed into the text so you can read them) of recipes from Monticello. None of these can be directly traced to the slave James who went to France. In fact, there are no records of any meals James served or anything he specifically cooked or learned to cook. We know who he trained under in France. We know he came back to Monticello and trained his brother to cook and was then freed. The book tells us nothing about what dishes he learned to make or what concepts he brought back to the US. I was expecting an in-depth book about the introduction of French cuisine to the America. That’s not what I read. Here’s the recipe for crème brulée featured on the back cover which was included by Jefferson’s granddaughter in her cookbook. Boil 2 quarts of milk with a large piece of orange peel; when it is cool, take ½ lb of sugar, the yolks of 7 eggs and whites of 2 well beaten and stir them into the boiled milk with 2 or 3 handsful of flour. Pass the mixture through a sieve, put it on the fire and stir it until it thickens; add an ounce of fresh butter, pour it into a deep dish and when it cools and drips on the surface a little, sprinkle it over with sugar and glaze it with a hot shovel. Flavour it with essence or any thing you like. It is the policy of A Traveler’s Libarary to let you know about affiliate links. The links here to Amazon allow you to shop there, and benefit Brette Sember and her work. Thank you for your support. Photos are from Flickr, and if you click on each photo you can learn more about the photographer. Sounds like the book was promoted with a false title leading to unfulfilled expectations. That’s a shame, because Thomas Jefferson really did do a lot to change the way Americans look at food–and experimented with growing edibles. A quick look at Amazon shows somebody has already done a book (or several dozen) on Jefferson’s gardening. But wouldn’t it be great to really learn more about James. What a story he would have had to tell.